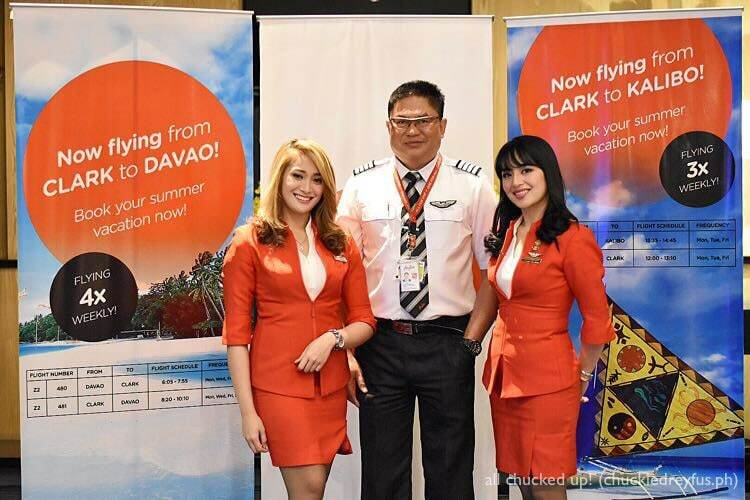 AirAsia announces Clark–Davao & Clark–Kalibo flights! - All Chucked Up! 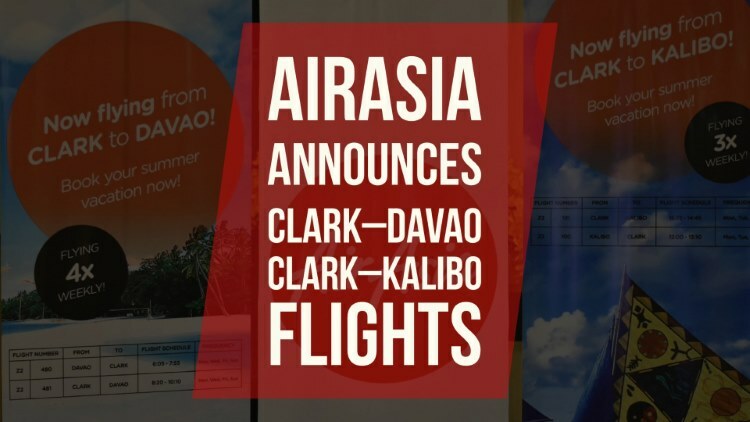 You are Here >> Home >> News >> AirAsia announces Clark–Davao & Clark–Kalibo flights! More great news from our favorite airline carrier! 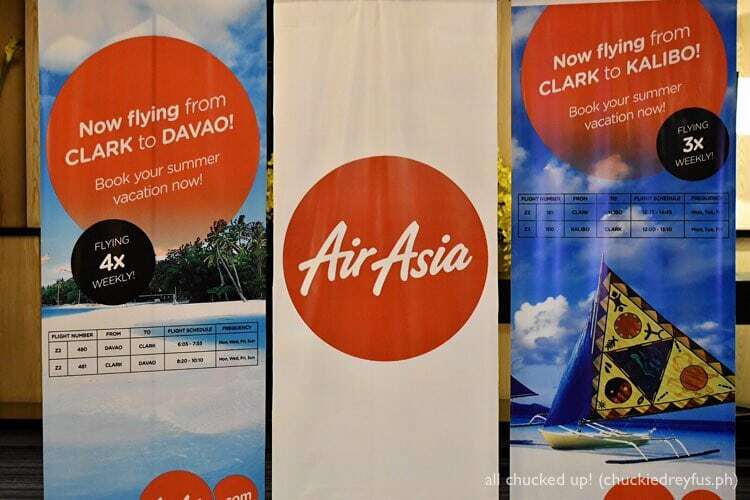 AirAsia today announced it will reconnect flights from Clark International Airport in Pampanga with four nights weekly to Davao starting 22 April. The airline which has been awarded the World’s Best Low Cost Carrier for eight consecutive years has earlier said It will also restart Clark-Kalibo flights on 27 March. “We are re-affirming our commitment to make air travel more affordable, convenient, and accessible to travelers outside Metro Manila. 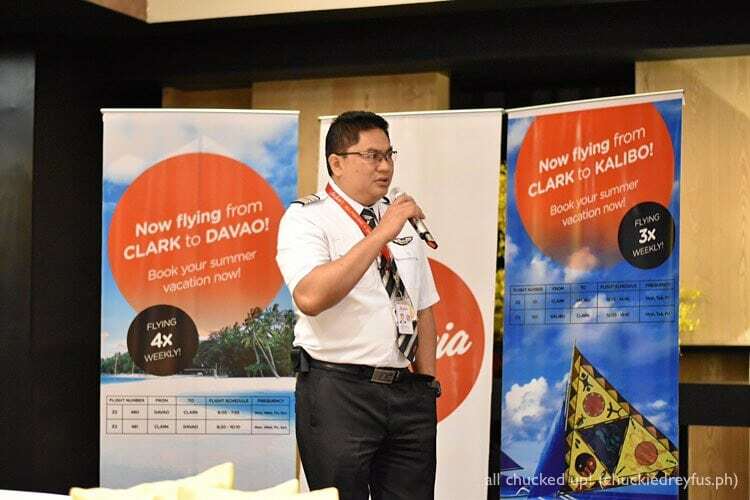 We are thrilled to be painting Clark skies red again and connect Central and Northern Luzon to domestic cities and to the country’s best island destinations,” Captain Gomer Monreal, Director for Flight Operations said at the formal launching ceremonies held in Midori Clark Pampanga. 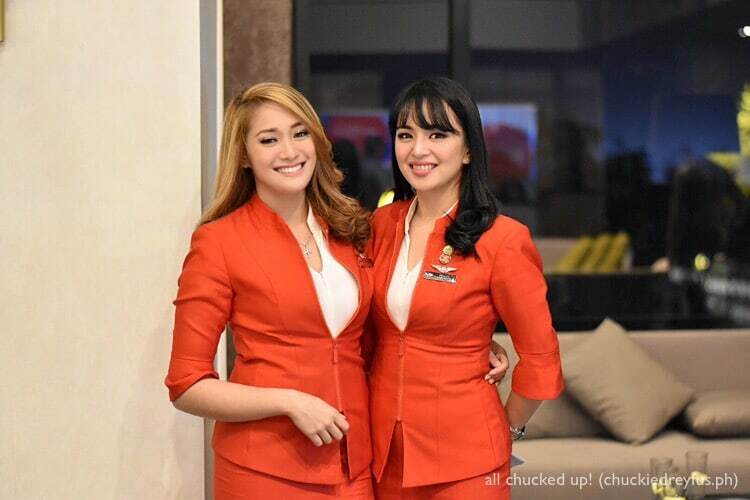 AirAsia launched commercial flights from Clark back in March 2012 before transferring its hub to Metro Manila following a strategic partnership with a local carrier in 2013. AirAsia has since been operating on a much larger scale with a fleet of 14 aircrafts from Metro Manila and has expanded its domestic and international network with flights from hubs in Manila, Cebu, and Kalibo. AirAsia also flies to Davao from Manila while flights from Cebu, Boracay, and Palawan to Davao will commence on April 22. To celebrate its return to Clark, AirAsia is offering promo fares to Davao from as low as P1,299, all-in, and up for grabs now until February 26 at www.airasia.com for travel period between April 22 to August 31, 2017.